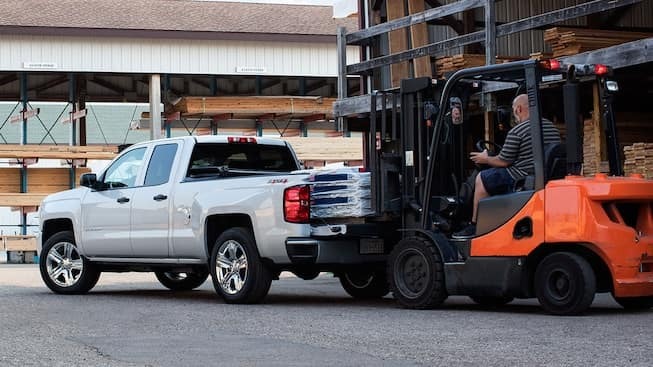 With up to 420 hp and 460 lb-ft of torque on tap, the Chevy Silverado responds with gusto regardless of the terrain you’re covering or the load you’re towing. 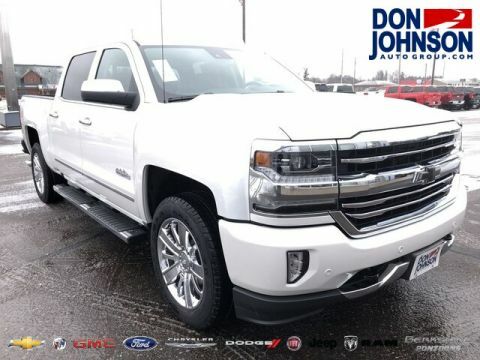 Makes up to 420 hp and 460 lb-ft of torque, plus 15 mpg in the city and 21 mpg on the highway. 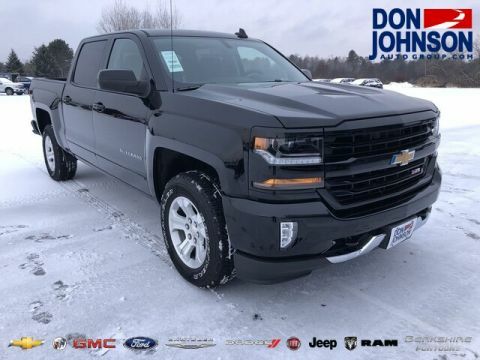 Makes up to 355 hp and 383 lb-ft of torque, plus a V8 best-in-class 18 in the city and 24 mpg on the highway. 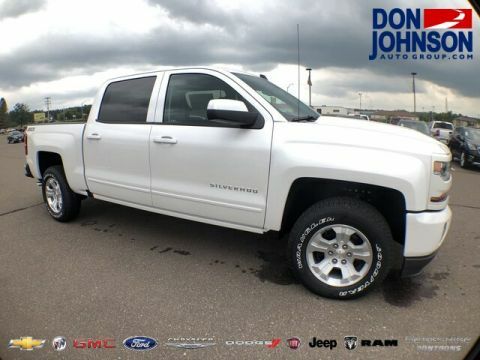 Makes up to 285 hp and a best-in-class 305 lb-ft of V6 torque, plus 18 mpg in the city and 24 mpg on the highway. 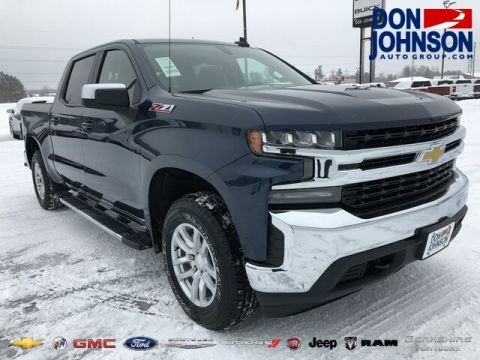 Includes 18-inch wheels, Rancho shocks, skid plates, Hill Descent Control, and a class-exclusive automatic locking rear differential to help conquer the backcountry around Rice Lake. 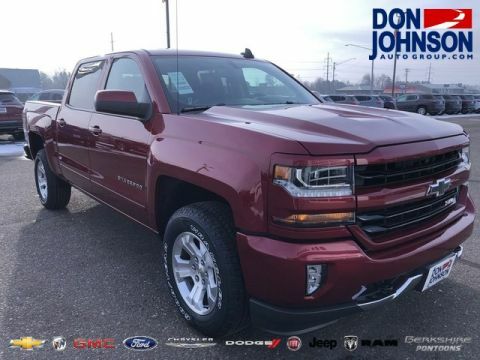 You’ll enjoy up to 18 mpg in the city and 24 mpg on the highway, even with the power of the 5.3L V8 at your back, so this is a great option for cutting your commuting costs between Hayward and Cumberland without sacrificing capability. 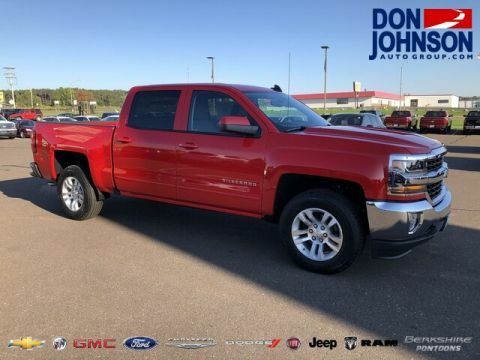 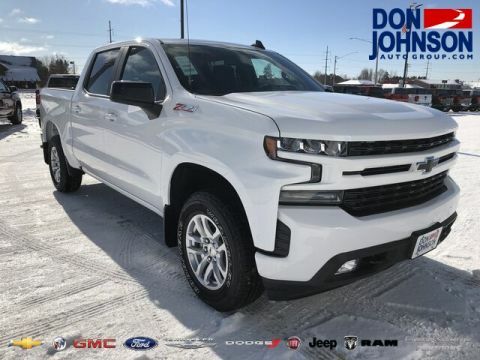 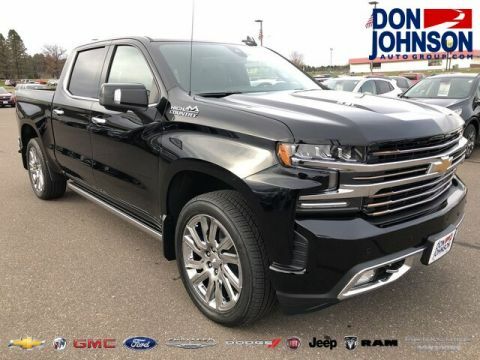 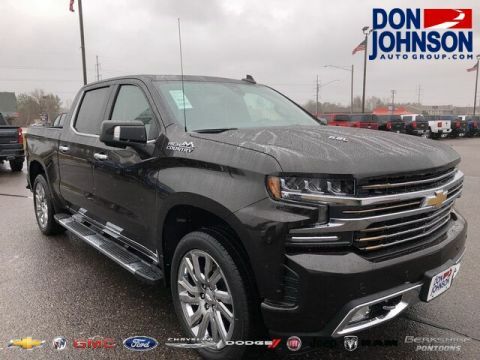 Available now from Don Johnson Motors, the 2018 Chevy Silverado delivers peerless performance across all trim levels, and you should really experience it firsthand. 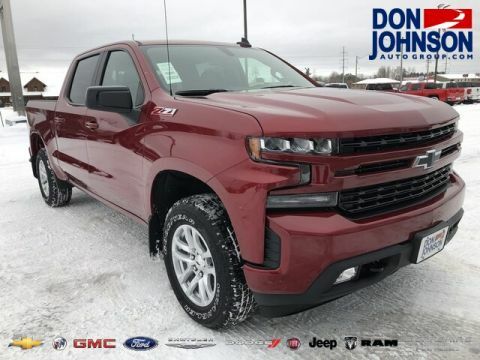 To do just that, contact us today to arrange a test drive, or visit one of our locations in Rice Lake, Hayward, or Cumberland.